Log in with Facebook or make a new account. With the Class Information App, it is very easy to manage all your classes. You can get an overview of the presence/absence of attendees and there are also options to track payments (for example with the integrated punch-/membercard system called ClassiCards). 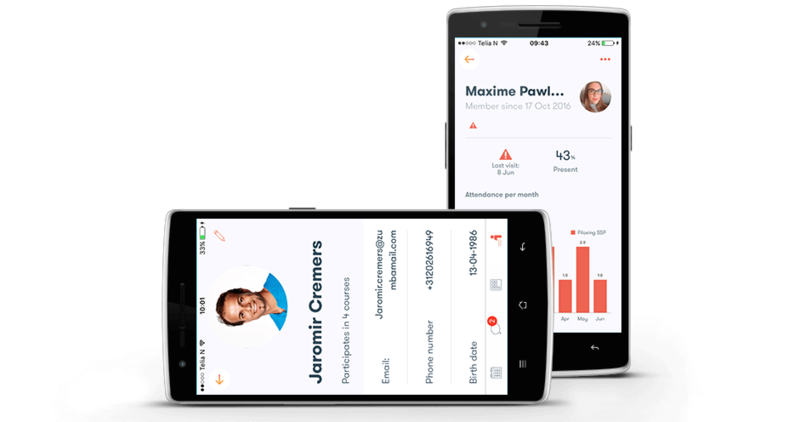 The participants/students use the app to let the instructor know of their presence/absence and to reserve a spot or any relevant equipment. This comes in very handy for classes with limited equipment or spaces in certain specialist classes. With all this information, it is easy to see who has been present or absent the most. Through the full list of information which includes, the shared medical information and the participant’s/student’s history of involvement, you can customize the lessons to the needs of the participants/students. 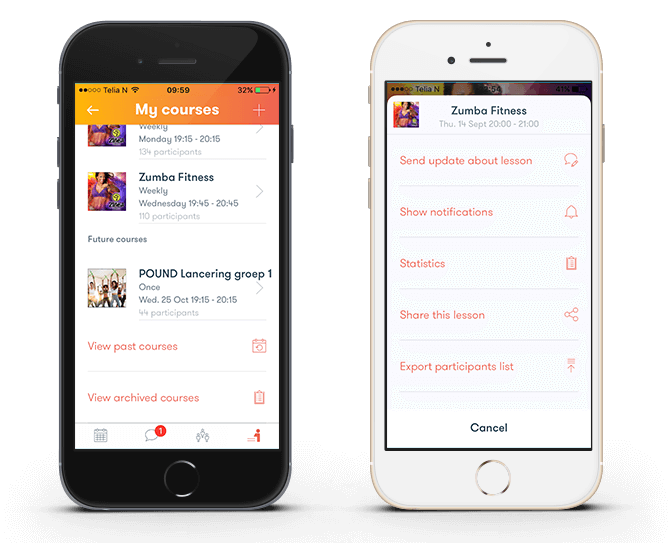 Improve the attendance of your classes by sending personal notifications or messages to your students/participants to motivate them to come to the next lesson. A little personal attention can be sometimes the only thing that is needed to motivate an individual! 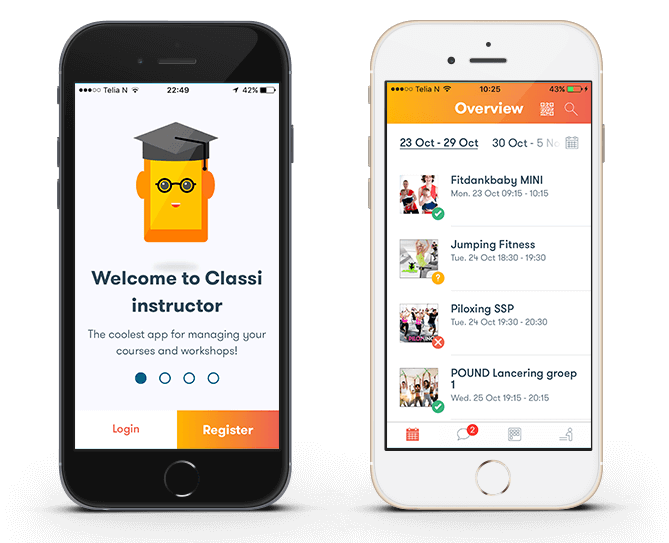 Classi keeps track of all the important information of your class participants. This way you never miss a birthday, you are always up to date with medical conditions and learning names of class participants has never been so easy with the photographic attendance overview. Participants/students can customize their data on their profiles and thus always remain up-to-date. Send push notifications to individual students or complete groups in a simple and easy to use system. 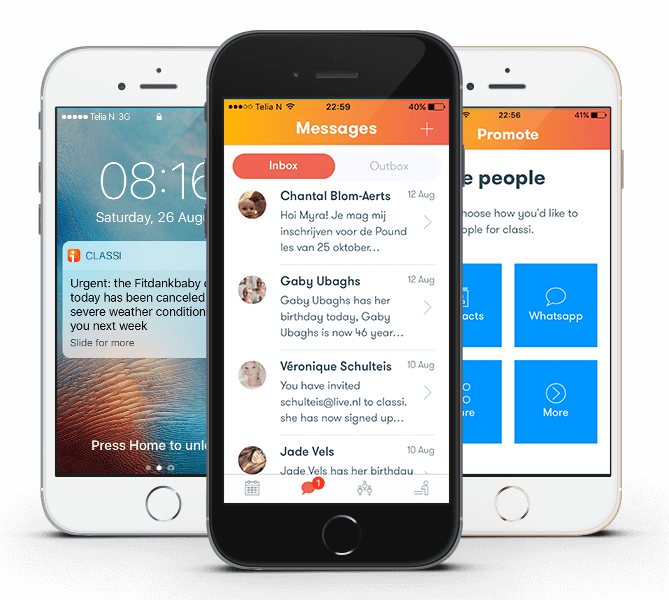 Select the group/person you want to send a message to and within 5 minutes they will receive the push message. Scheduling a push message, is also possible. Every school, club or association all have members/students that are less active than the others. Through the constant ability to contact these members/students there is a greater change to increase your active members/students. 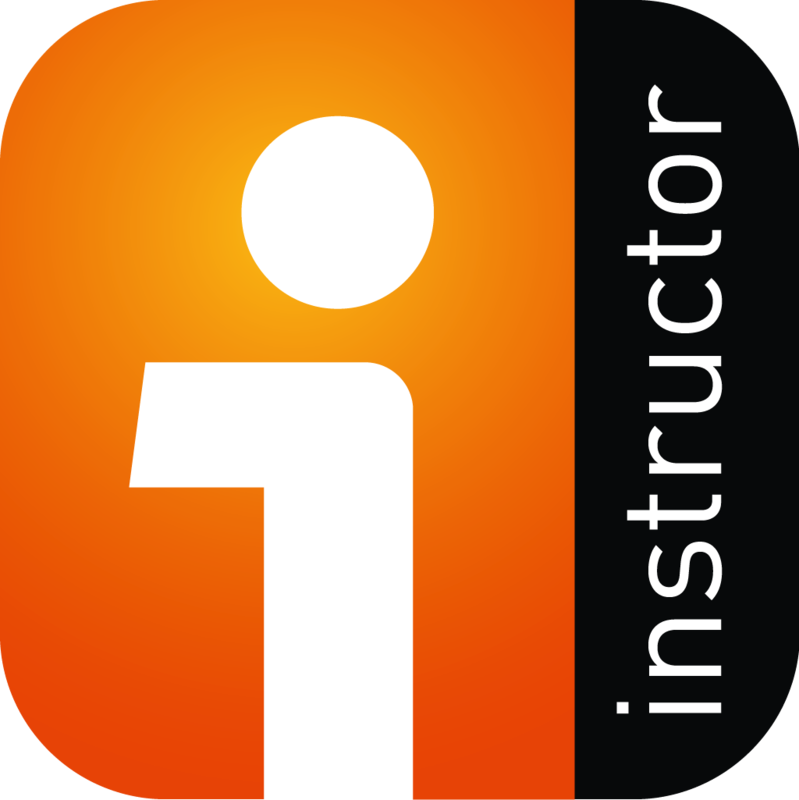 The Instructors can make use of the special ‘Instructor’ app. 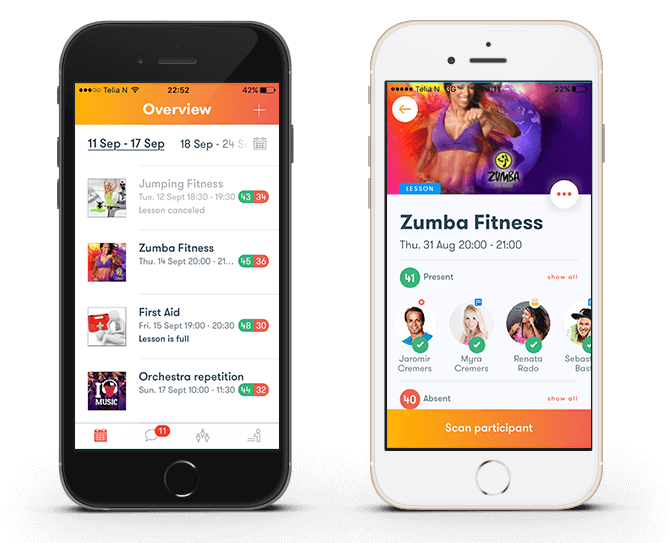 This app is different than the app for the participants/students and can be used to change the settings, organise the participants/students and planning lessons. Technology is changing rapidly and it is therefore important that the app also keeps up with the times. We carry out a monthly update that is automatically downloaded to everyone who has the app. 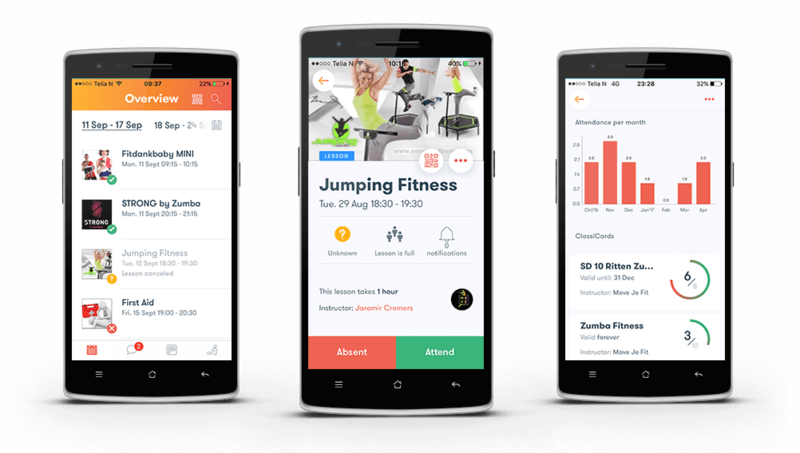 The app is getting better and we can ensure this through our updates which are compatible with the new versions of iOS and Android systems. Every year we expand our product with new features that are thought of by our users. Do you have a good idea to further improve Classi? We would love to hear from you! We do everything to store the personal data of our customers with the highest security level. Maintenance and security is our main priority. We use SSL connections so that all the data is encrypted between our servers and the app. This amongst other things, ensures that others cannot intercept the data. It is also possible to have the app blocked when it is logged in on more than one telephone within a short period of time, for example, in order to prevent the leakage of personal information and credentials. Our servers are located in the Netherlands and work under the Dutch law. To ensure that no data is lost unexpectedly, we back up all the data every night. We have a planner feature which shows all the plans that you have made for the up and coming future. 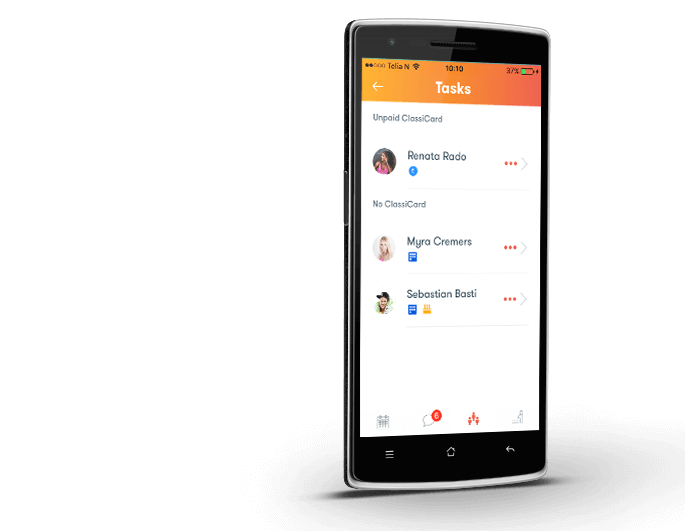 Set alerts to see when every user receives a message and also to see when they use the app. You can always know for sure that everyone has read the message. When purchasing a new ClassiCard, the participant will automatically receive a confirmation email. Overviews which allow you to see special events throughout the day or just part of the day. Set a location for every class and also how many participants can sign up for that class. Are you missing a language and want to support our team? Contact us! Contact us! Choose your country to get this website in your preferred language.